Imagine yourself basking in the quiet tranquility of your own Caribbean villa. 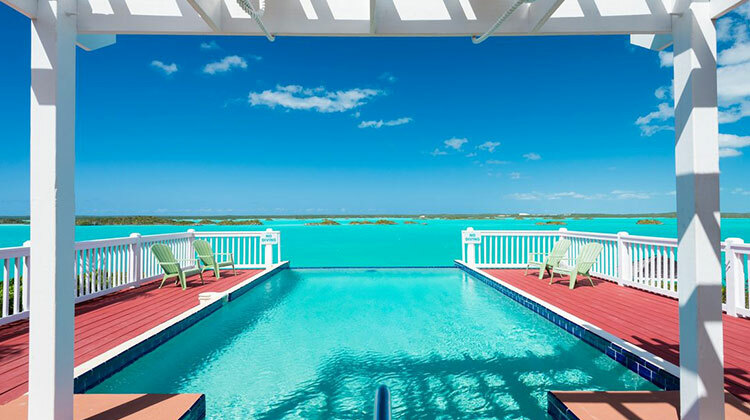 No crowds in sight – just you and your private pool, tropical drink and “pure sunshine”. The West Indies Villa Collection does one better, pairing the solitude you seek in a villa with resort style amenities. This hospitality hybrid delivers the best of both worlds. Total seclusion when you want it, a world of resort amenities when you don’t. 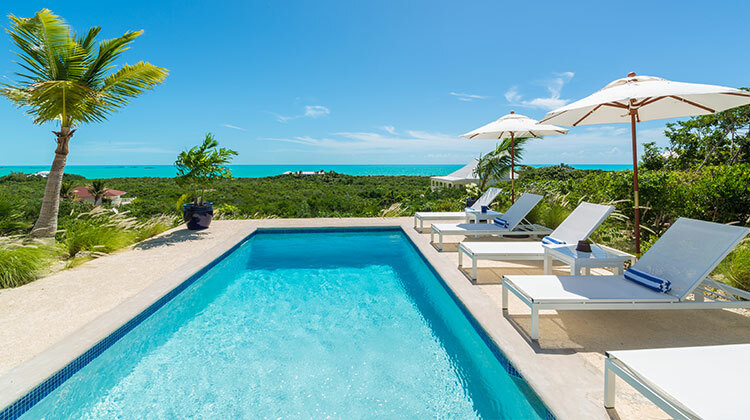 In the Turks & Caicos Islands, only a West Indies Villa Collection property meets our exceptional standards of service. 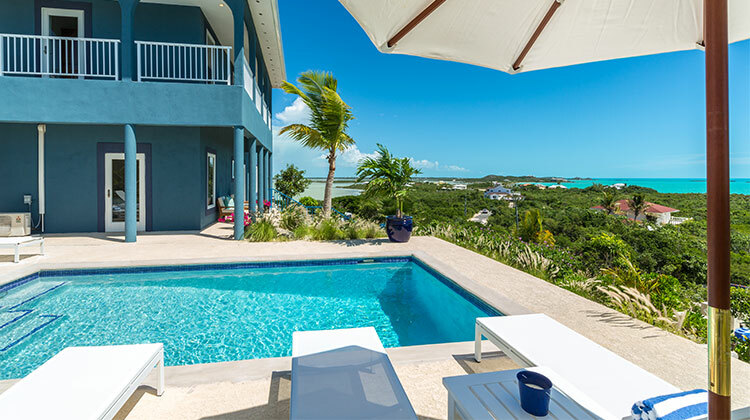 Villa guests can enjoy the use and access to the facilities at a resort on Grace Bay. From beach & pool loungers, beach towels to a full array of non-motorized water sports. Our West Indies Villa Collection concierge can cater to all your needs from dinner reservations, a tee off time or a drop-off to a deserted isle, we’re here to make it happen. 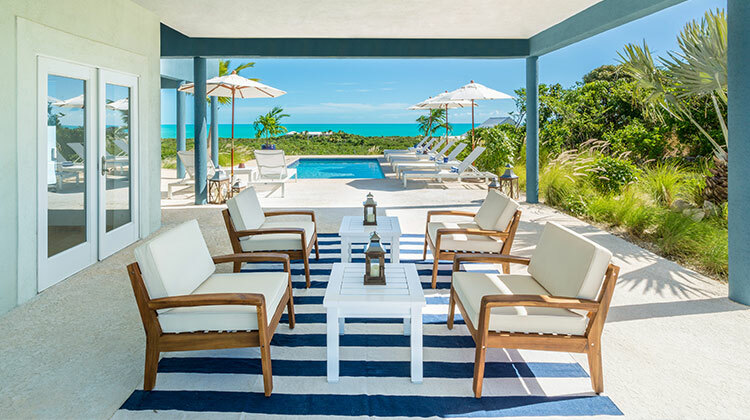 We invite you to explore the West Indies Villa Collection, a collection of spectacularly furnished luxury properties in Providenciales. A portfolio of villas offering guests a range of affordable and private luxury vacation properties.